In the heart of winter amidst bitter cold and multiple feet of snow – it’s always nice to remember the warmer days in Portsmouth. 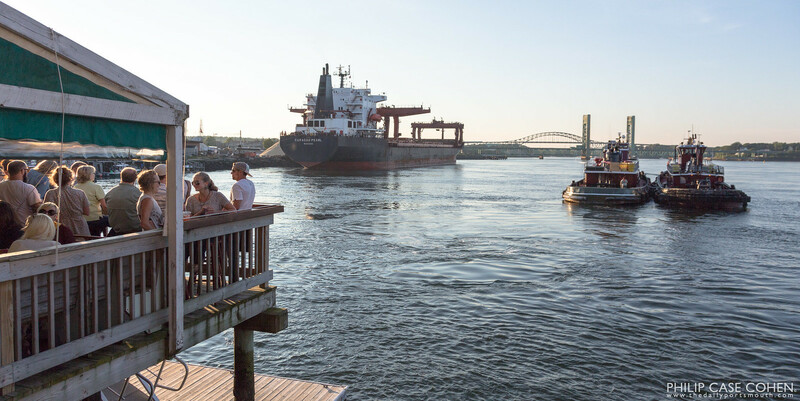 Summertime is filled with great outdoor activities of entirely different kinds (no jackets/mittens/hats required) – and with many options for having a drink out on the waterfront (complete with an amazing view of sunset). Here’s to warmer days!